Ready for herbal supplements that won’t break the bank? More people than ever are looking to nature to answer everyday health concerns. But some of us might be hesitant — or unable — to drop big bucks on high-end herbal brands that promise wellness from within. Fortunately, there are plenty of affordable herbal brands to choose from. The challenge isn’t in finding them, but in comparing them. So we did the research for you to find five of the best affordable herbal lines out there. Think of these as great starting points as you explore herbal supplements and learn what works for you! Keep in mind that since herbs aren’t regulated by the FDA the same way that food and pharmaceuticals are, it’s important to do your research as a consumer and talk to your doctor before trying out a new product. The NIH’s Dietary Supplement Label Database can help you learn more about dietary supplements on the market. 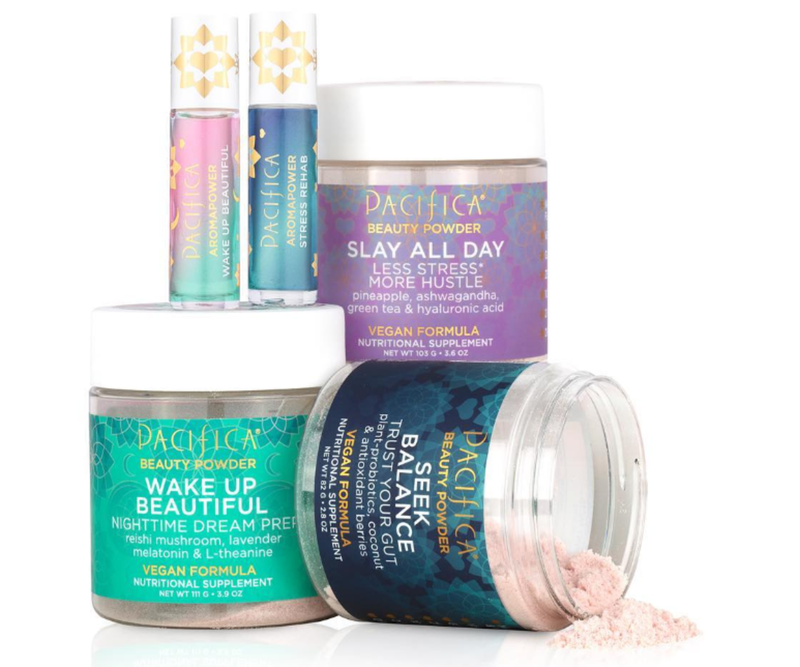 Pacifica Beauty started as a niche purveyor of perfumes and exploded into an affordable beauty brand to be reckoned with, all while remaining vegan and cruelty-free. 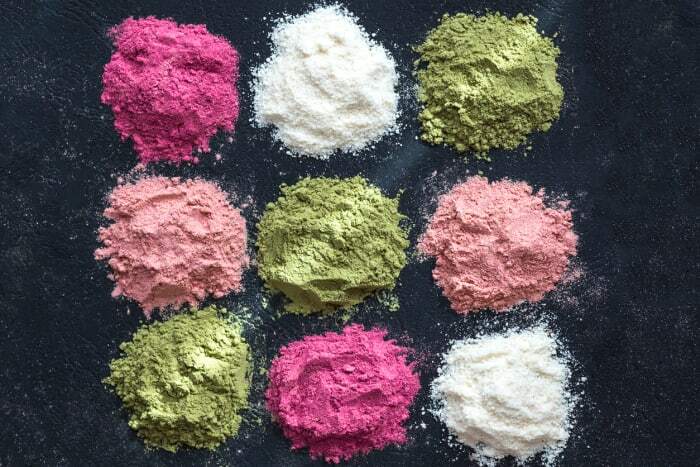 Earlier this year they launched a four-product line of “beauty powders” — powdered supplements combining essential vitamins and health-boosting herbs with gut-friendly probiotics. The line isn’t exclusively organic, but contains organic ingredients and is free of added sugars. Try: Slay All Day, a naturally pineapple-flavored elixir designed to fight stress and boost skin health. Ayurvedic ingredients ashwagandha and astragalus root combat stress, while hyaluronic acid improves skin’s elasticity and green tea provides healthy antioxidants. The lightly sweet flavor is ideal for mixing into water, but would be pleasant in a smoothie too. With its wellness-boosting line of gummies, drugstore vitamin company Olly is helping to bring herbal care to the masses. Olly isn’t organic or vegan (the gummies are made with gelatin), and its products contain small amounts of added sugar. However, for an introduction to beneficial herbs at a drugstore price, they’re a decent (and super-affordable) option. Their easy-to-take gummy formulas are packed with ingredients to calm nerves, promote better sleep, boost energy, and more. Try: Restful Sleep. 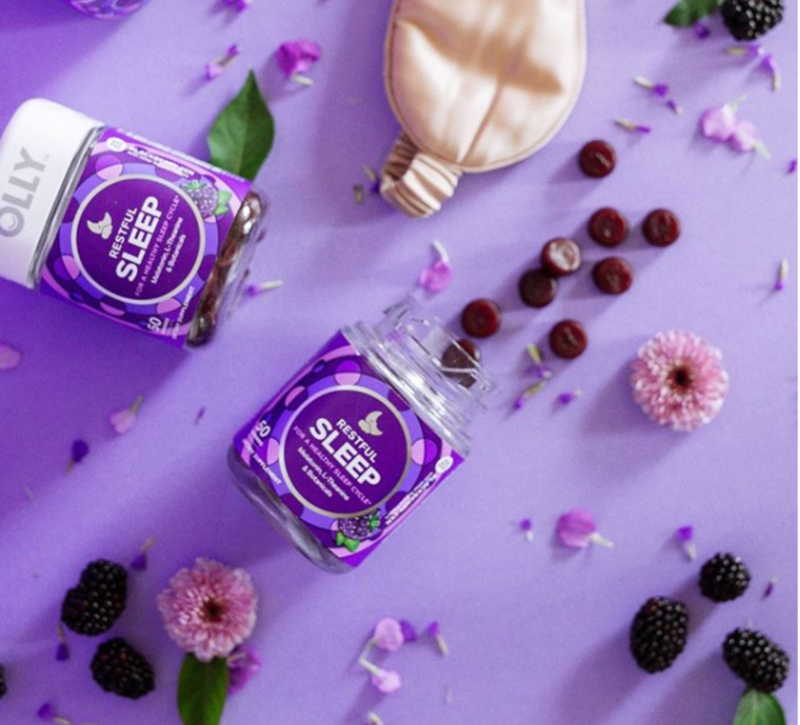 These gummies combine the sleep-regulating hormone melatonin with calming herbals like chamomile, passionflower, and lemon balm, to give you more restful nights. They also contain the amino acid L-Theanine, a compound found in tea that’s been found to promote relaxation. Indian ayurvedic company Himalaya has been around for almost a century. 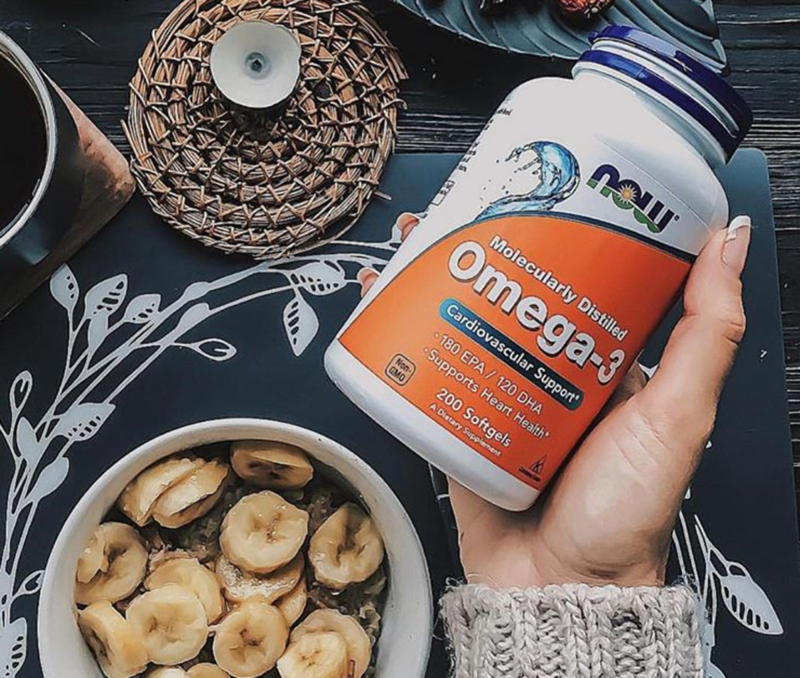 It was one of the first brands to be approved under the U.S.’s Dietary Supplement Health and Education Act, which standardized quality control and safety standards for herbal supplements. 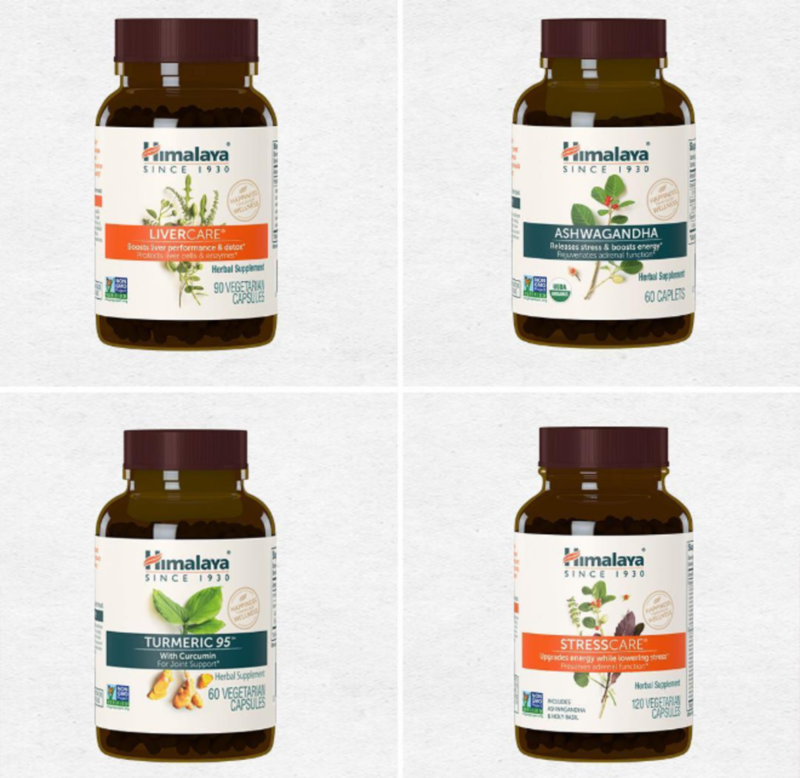 Himalaya is Non-GMO Project verified — aside from the vegetable cellulose capsules, all their ingredients are organic and all but a few products are vegan. Himalayan herbals are grown and manufactured in India, where (according to their website) the farmers supplying their ingredients earn 15-20 percent more income than average. So you have plenty of reasons to feel good about buying from this brand! Try: MindCare. Brain feeling foggy? This supplement supports healthy cognitive function and mental alertness. Its proprietary blend features ayurvedic nootropic herbs like gotu kola, bacopa, and ashwagandha, which aid in coping with stress and promote better memory and mental functions. 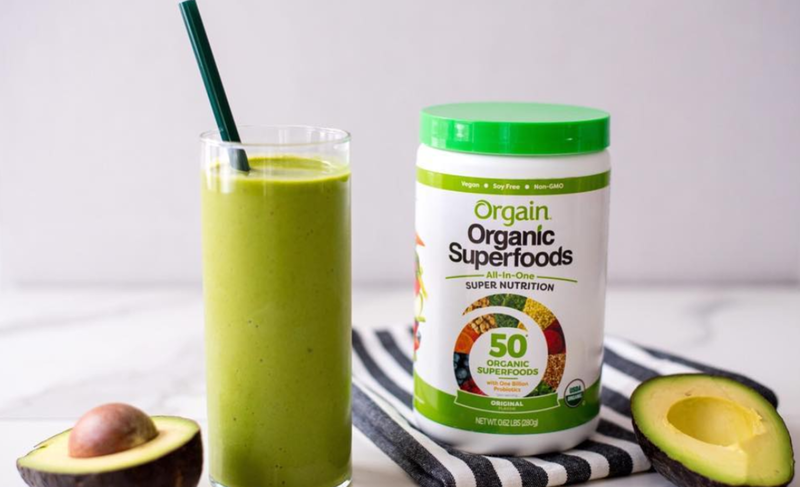 USDA Organic-certified brand Orgain specializes in protein powders and plant-based milks. But their superfoods powder deserves a mention for a few reasons. First, it’s vegan and free of major allergens like gluten and soy. Second, it doesn’t contain any of the questionable additives that some of the other top-selling superfood brands are guilty of. Best of all, it’s nearly a dollar cheaper, ounce for ounce, than Amazing Grass’s popular Green Superfoods mix, with comparable ingredients. The blend of whole grains, sprouts, pulses, dark greens, and fruits will give your morning smoothie a boost of antioxidants, probiotics, and essential vitamins. Now Foods has been producing supplements, personal care products, essential oils and more for 50 years. Now isn’t exclusively organic but most of its supplements are free of GMOs, in addition to being free of additives and common allergens. The company shares information about its sourcing, manufacturing, and testing process on its website but doesn’t go into details about where its herbs are sourced. Several of Now’s supplements are available with vegan capsules. Try: Detox Support. It supports a healthy liver and GI tract to help maintain the body’s toxin-regulating systems. Detox Support combines the antioxidant properties of minerals like selenium and manganese with herbals like detox-aiding chlorella, fibrous beetroot, and liver-healthy dandelion.